After ten years of living life on the edge, it was hard for Doc Ford to get that addiction to danger out of his system. But spending each day watching the sun melt into Dinkins Bay and the moon rise over the mangrove trees, cooking dinner for his beautiful neighbor, and dispensing advice to the locals over a cold beer lulled him into letting his guard down. How could he refuse his old friend's request-even if it would put him back on the firing line? 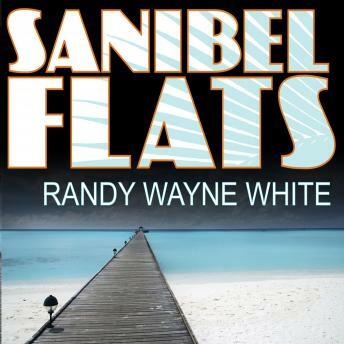 Even if it would change forever the life he'd built here on Sanibel Island?